Get started saving water today with these simple waterwise tips. 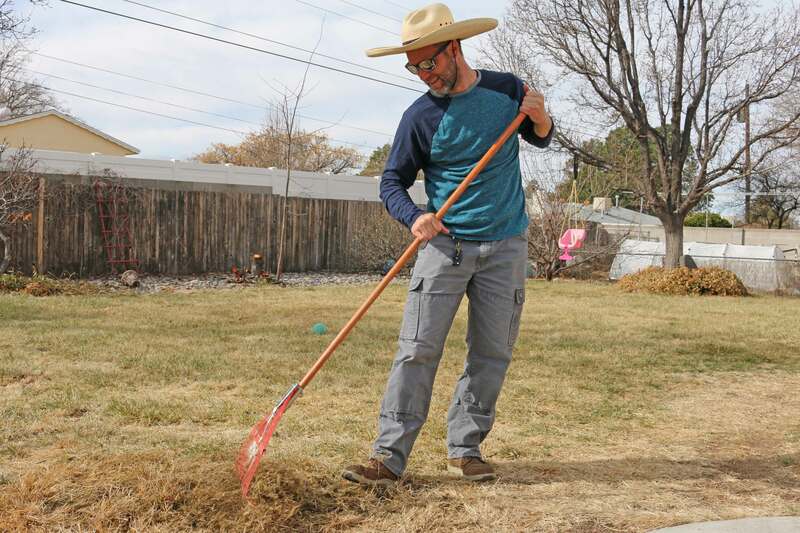 The Albuquerque Bernalillo County Water Authority offers generous rebates and incentives to help make your landscapes more water efficient, and save money on your water bill. There is an amazing diversity of beautiful desert friendly plants that we can use in our landscapes. Browse some of our favorite! No hurry to water after a wet March! Albuquerque area had a great winter season with 150% above normal precipitation for the season but as the days get warmer it is time to follow the recommended watering guidelines for spring season. Remember If it has rained more than 1/2 inch you can skip your watering that week. 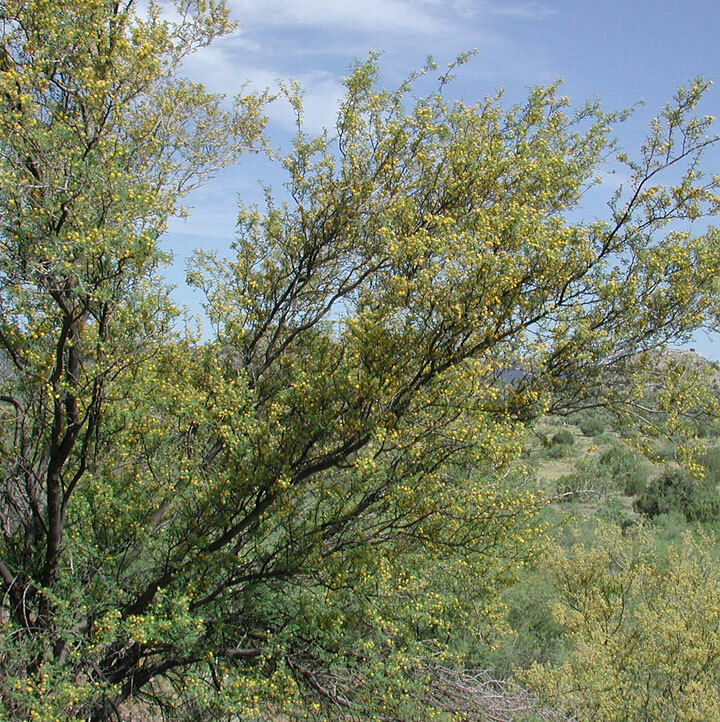 A member of the pea family, the Whitethorn Acacia is long-lived and able to survive only on rainwater in the Albuquerque area. It becomes either a large shrub or small tree. Naturally occurring on rocky slopes and drainage washes from Arizona to Texas at elevations from 1,500 to 6,000 feet, Whitethorn Acacia produces fragrant, yellow puffball flowers from April through June. March is the perfect time to clean up your landscape to prepare for the spring growing season. We’re teaching you the 7 steps to getting your yard ready for Spring! 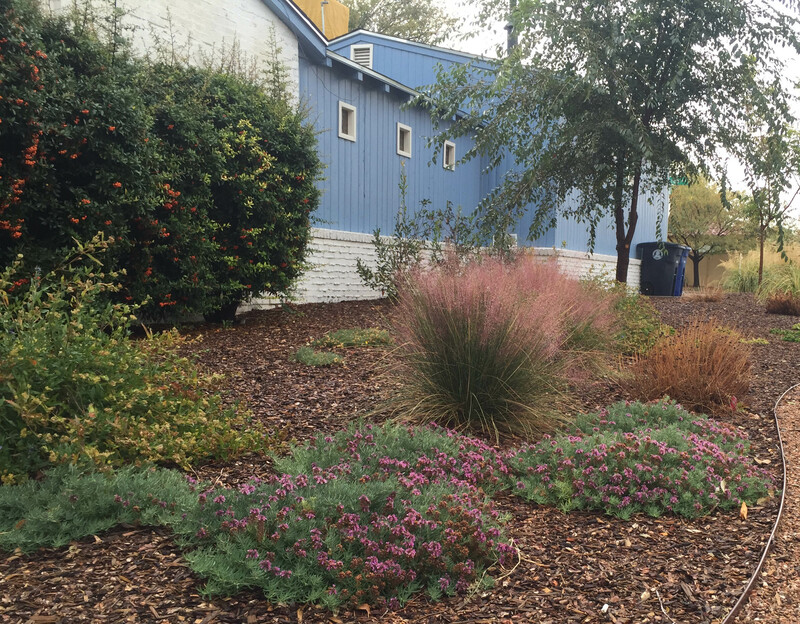 The Water Authority is committed to educating homeowners on reducing water waste and improving their irrigation systems. 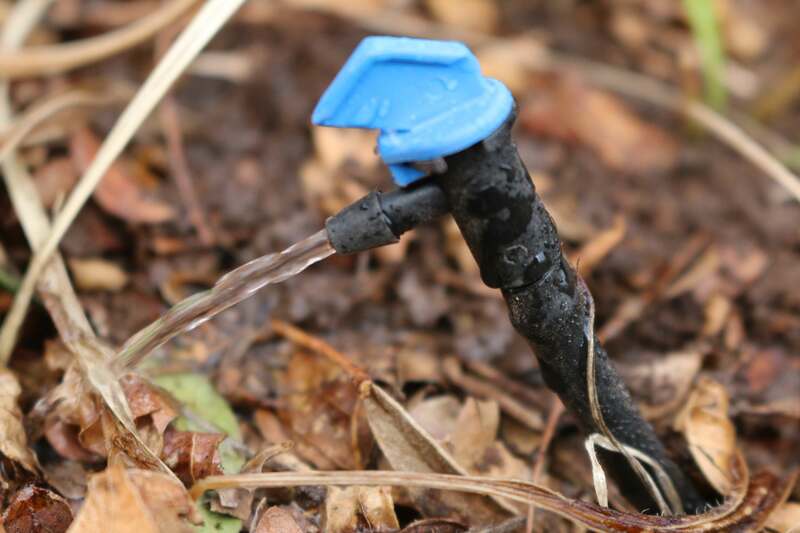 We are now offering FREE Efficient Irrigation Consultations, so read more to schedule yours.